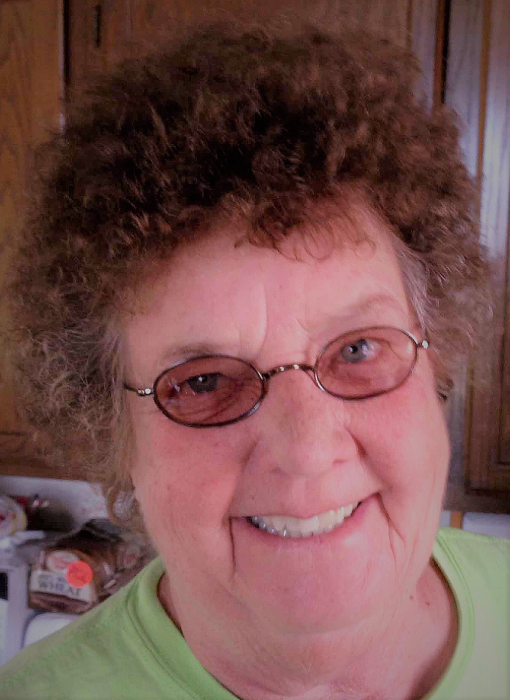 Janet J. Kluckman, age 74, of Fort Atkinson, formerly of Merrill, passed peacefully in her sleep at her cabin on Wednesday, March 28, 2018. She was born on October 1, 1943 in Merrill to the late Ralph and Gladys (Radloff) Kluckman. Janet attended school in Merrill. She grew up on the family farm and loved being with her dad in the barn. Janet was proud to be referred to as a ‘farmer’s daughter’. She was a dedicated employee for over 30 years at GM in Janesville on their productions line. Janet loved the outdoors, especially time spent hunting and fishing. She was an avid Packers and Badgers fan and had a magnetic personality people naturally gravitated toward. She enjoyed shopping but especially loved spending time with her beloved dog J.R. and other animals. Survivors include her friend and life partner: Susan Teubert; sister: Corrine Sczygelski; niece: Donna (Ron) Sletten; extended family: Matthew (Jill) Teubert, Timothy (Syrita) Teubert, Tony Teubert, Rebecca Teubert and Charlotte & Jerry Watson; and her beloved dog J.R. and his buddy Yuki. She was preceded in death by her parents, Ralph and Gladys Kluckman, brother Daniel Kluckman, and brother-in-law Anthony Sczygelski. 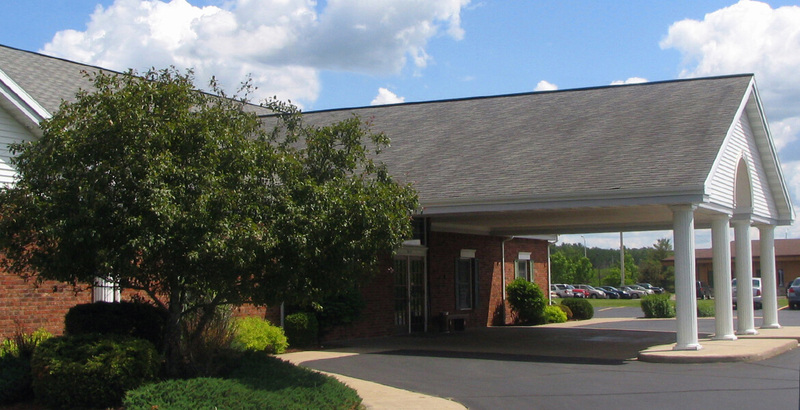 A private family gathering was held at Waid Funeral Home in Merrill on March 29, 2018, followed by cremation, per Janet’s wishes. A celebration of life will be held at a later date in Fort Atkinson, WI. The family wishes to express sincere thanks to all emergency responders for their response and vigilant efforts. 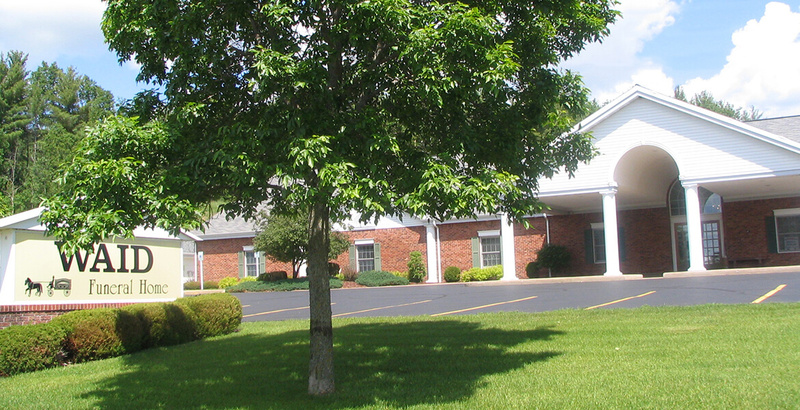 Waid Funeral Home & Cremation Service is assisting the family with arrangements. Online condolences may be made at www.waidfuneral.com.